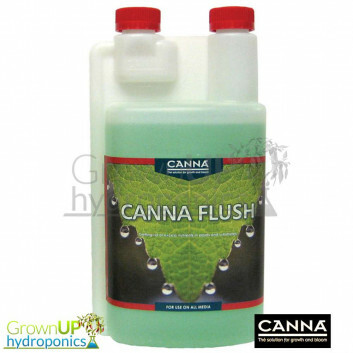 Cannazym is a high quality product that speeds up the process of breaking down dead root material and activates beneficial micro-organisms. 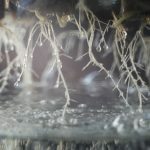 Turning dead roots into minerals and sugars. 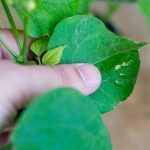 Improved uptake of nutrients and the plant's defense system. Also, vitamins stimulate the production of hormones. Form new roots. 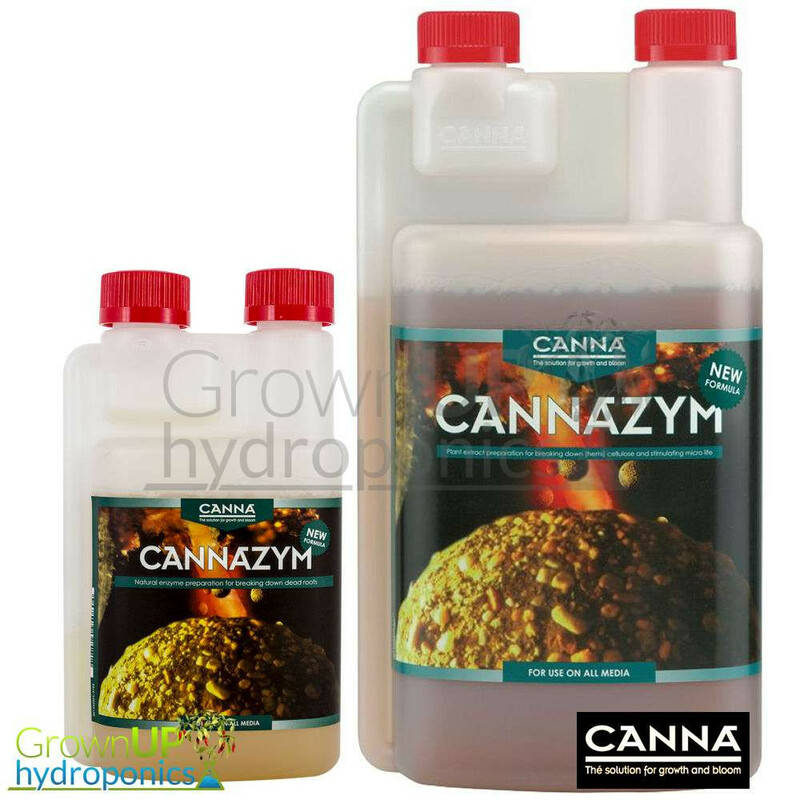 The easy-to-absorb vitamins in Cannazym also stimulate the plant to form new roots. 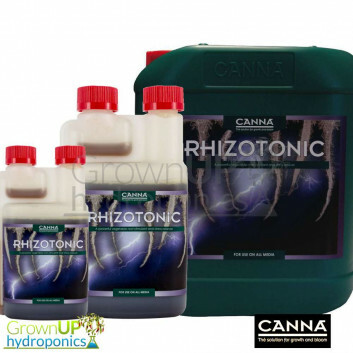 Cannazym helps prevent dead root build up and in turn mould and diseases. We recommend, for best results, Cannazym is used with 6 months of buying to ensure enzymes are fully active. Do not use with oxygen products.